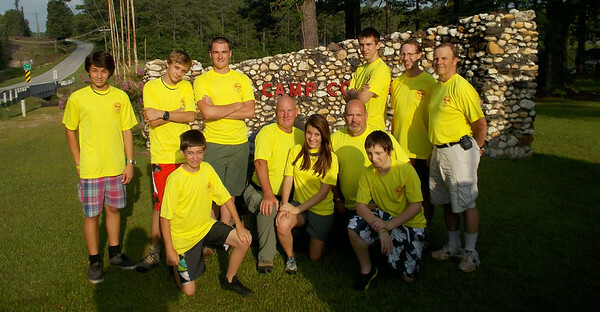 Follow River Trek Crew #01 as they float down 50 miles of the scenic Little Pee Dee River across Dillon County, SC. On Sunday, June 22, 2014, six youth Scouts and 5 adult Scout Leaders embarked upon a six day journey that will stay with them forever. Friendships forged, challenges conquered, and exciting adventures only begin to describe what transpired on this excursion! The galleries below tell the story from different perspectives. We hope you enjoy them as much as we did experiencing them! More pictures and video will be added, so come back from time to time to see the additions.